The New Tab drawing file tab has been renamed to Start and remains persistent as you create and open additional drawings. The NEWTABMODE system variable has been renamed to STARTMODE. When set to 0 the Start tab is not displayed. 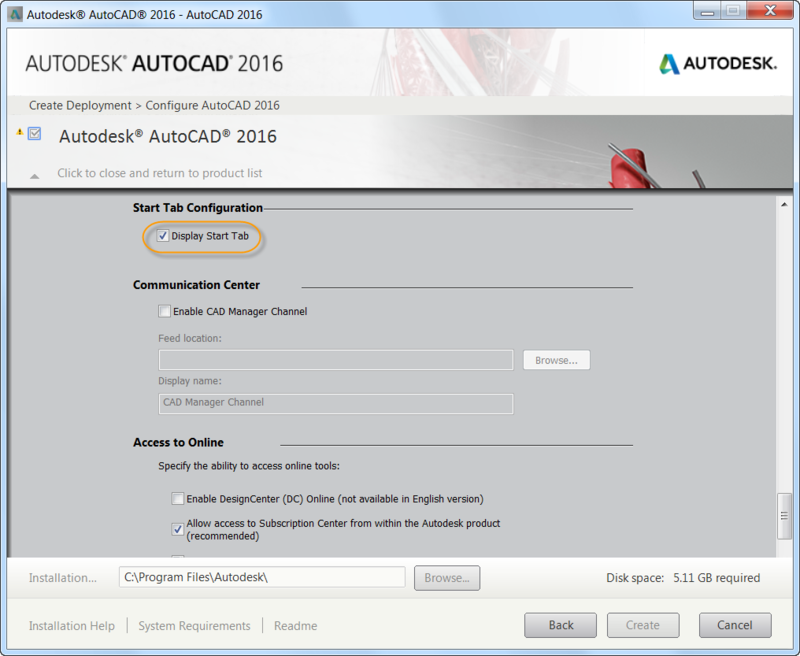 A new deployment option enables you to control whether the Start tab is displayed for install deployments. 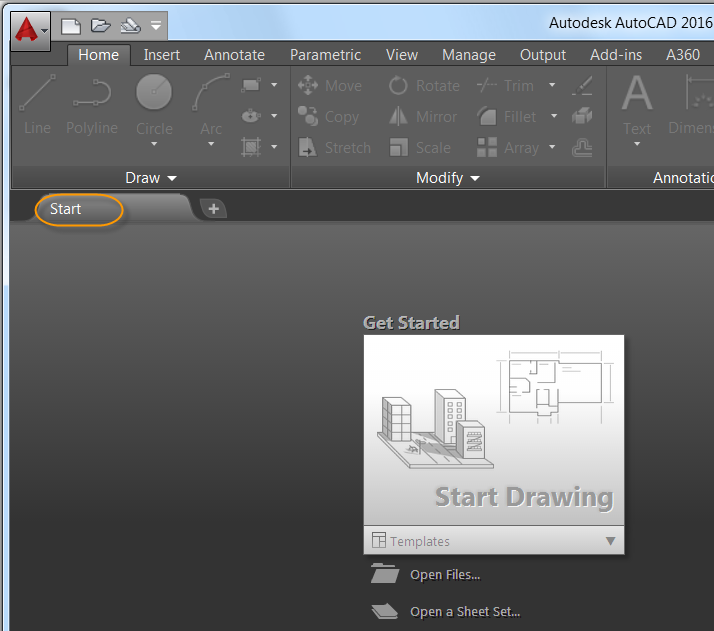 You can press Ctrl+Home or use the new GOTOSTART command to switch focus from the current drawing to the Start tab. The new CLOSEALLOTHER command offers command line access to close all the open drawings except the one in focus. 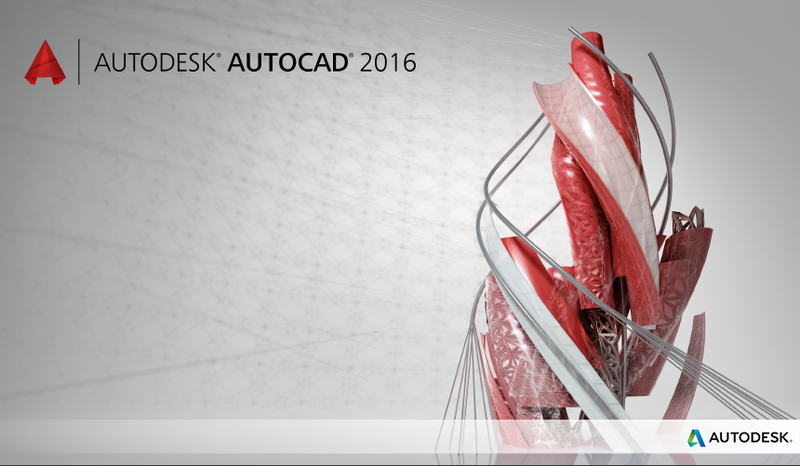 The Tip of the Day on the Learn page is updated every 24 hours. You can use the arrows to cycle through multiple tips one at a time and the tips can now contain inline images. Layouts now support drag and drop to move or copy layouts to positions that are hidden in the overflow menu. As you drag the selected layouts to the right or left edge of the layout tabs they automatically scroll, enabling you to drop the layouts into the proper position. New controls in the right-click menu enable you to dock the layout tabs in line with the status bar or above it. The Status bar can now automatically wrap onto two rows when there are more icons than can fit into a single row. At any given time, the model tab and at least one layout tab are always displayed. 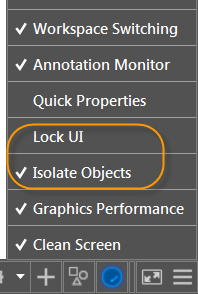 Isolate Objects and Lock UI have been added to the Status bar customization menu. The Lock User Interface tool on the Status bar enables you to check and uncheck multiple UI elements at one time instead of having to reopen the flyout each time. 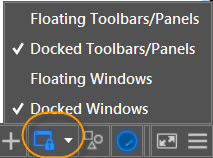 Click the icon to enable or disable UI locking. The new GALLERYVIEW system variable enables you to control whether Ribbon galleries are displayed. 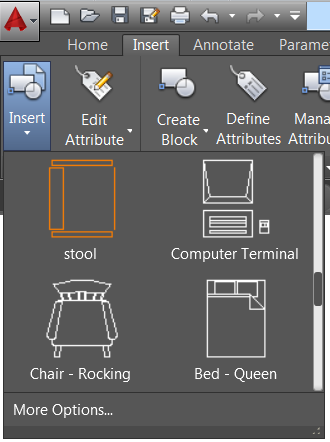 When GALLERYVIEW is set to 1, thumbnail preview images of blocks as well as dimensions, mleaders, and tables display in the Ribbon. 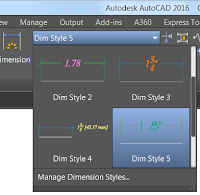 When it’s set to 0, the Insert dialog box is displayed to access Blocks and traditional style lists are displayed in the Ribbon to access dimension, mleader, and table styles. 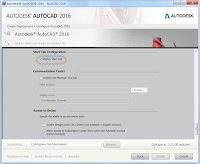 You are automatically signed into Help documentation when you sign into your A360 account from AutoCAD and vice-versa. Signing into Help documentation enables you to Like a Help topic.